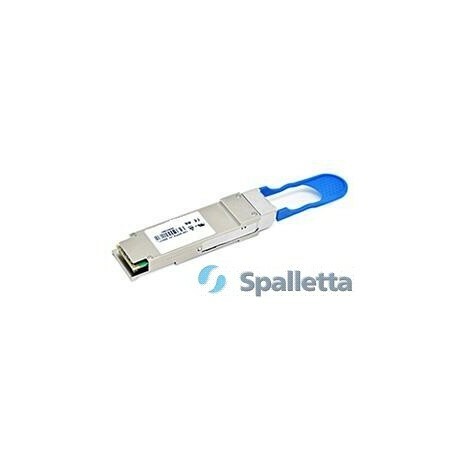 Spalletta QSFP28 SR4 100G Optical transceiver module are designed for use in 100 Gigabit Ethernet links over multimode fiber. They are compliant with the QSFP28 MSA and IEEE 802.3bm 100GBASE-SR4 and CAUI-4. Digital diagnostics functions are available via the I2C interface, as specified by the QSFP28 MSA. 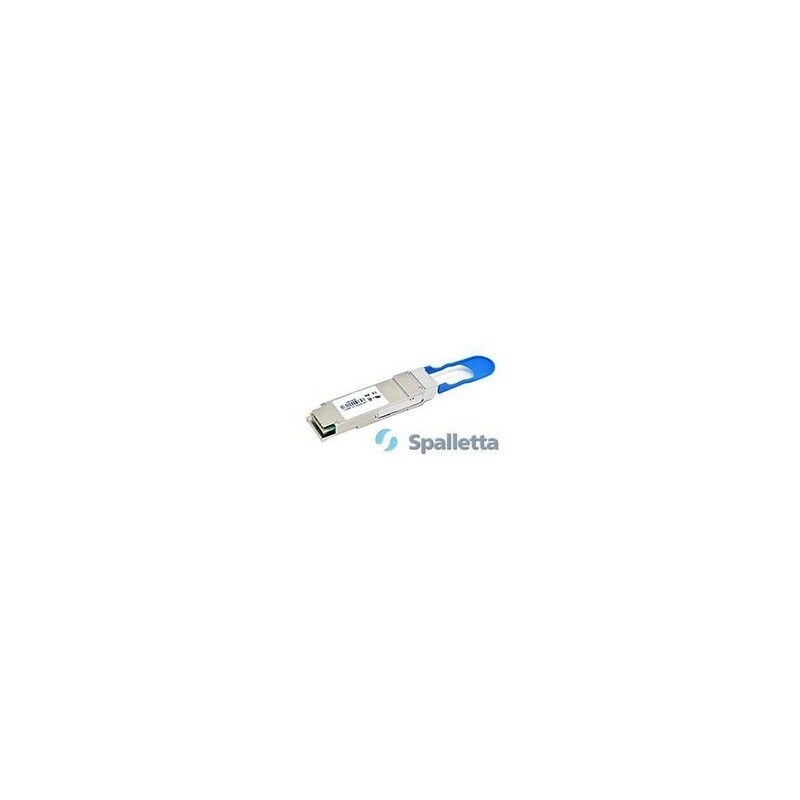 Spalletta QSFP28 transceiver module is designed for use in 100 Gigabit Ethernet links over 2Km single mode fiber. They are compliant with the QSFP28 MSA, CWDM4 MSA, and portions of IEEE 802.3bm. 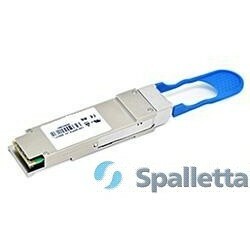 Spalletta QSFP28 LR4 100G transceiver module is designed for 103Gigabit Ethernet links over 10Km single mode fiber. It is compliant with IEEE 802.3ba 100GBASE-LR4. Digital diagnostics functions are available via an I2C interface, as specified by the QSFP28 MSA. Spalletta QSFP28 ER4 transceiver module is designed for 100 Gigabit Ethernet links over 40Km single mode fiber. Digital diagnostics functions are available via an I2C interface, as specified by the QSFP+ MSA. And compliant with 100G 4WDM-40 MSA.